Venture Mechanical, Inc. has served the HVAC needs of the Dallas-Fort Worth metroplex for nearly 40 years. Owner James Cochrum credits the company’s success to its high-quality, cost-effective HVAC systems and outstanding personal service. No matter what the size of the project or the customer’s unique needs, Venture Mechanical makes excellent customer service the first priority. That means building and maintaining strong relationships with general contractors, architects, engineers and vendors. It also means delivering materials to job sites on time, all the time. 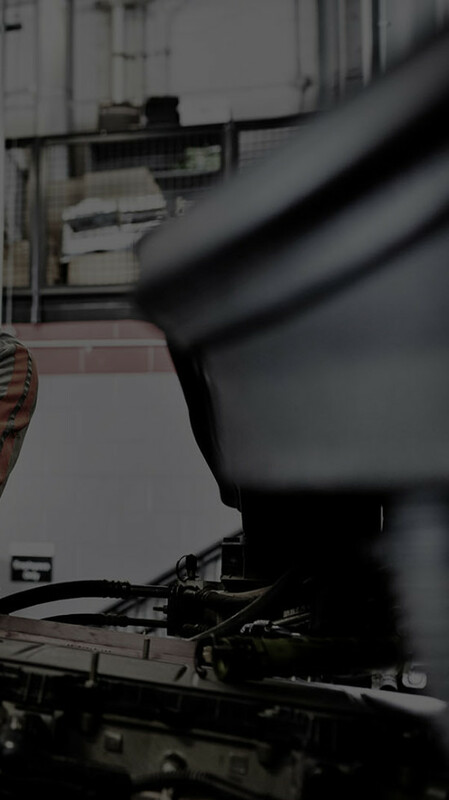 Venture Mechanical needed to reduce internal costs and improve efficiency while maintaining its vehicles in peak condition for complete customer satisfaction. Ryder On-Site Maintenance brought advanced technology and two trained technicians to Venture Mechanical’s shop. The technicians work staggered shifts to provide preventive maintenance and repair for the company’s 110 vehicles and other business-critical equipment, including scissor lifts and forklifts.